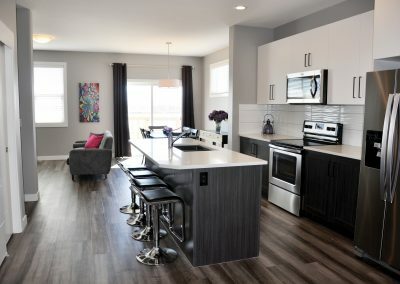 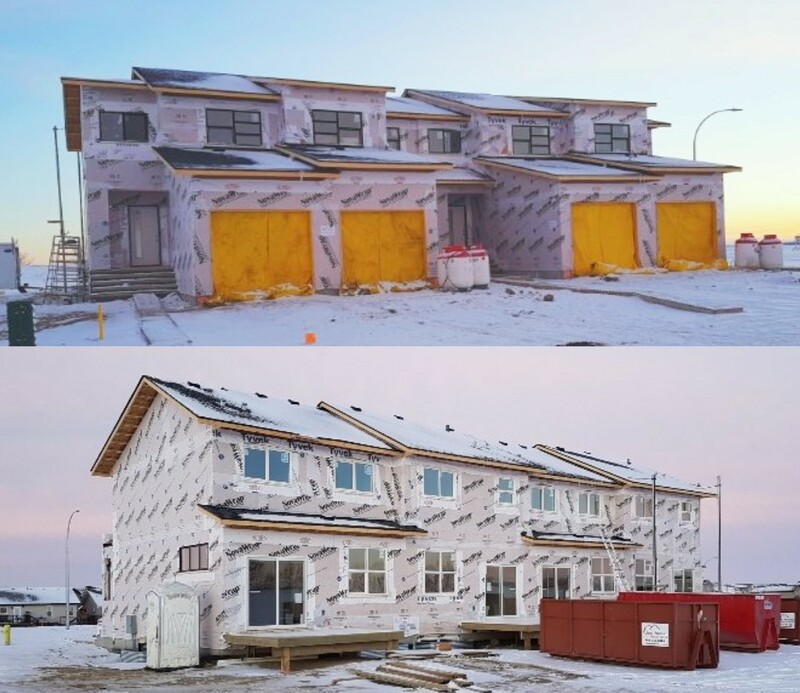 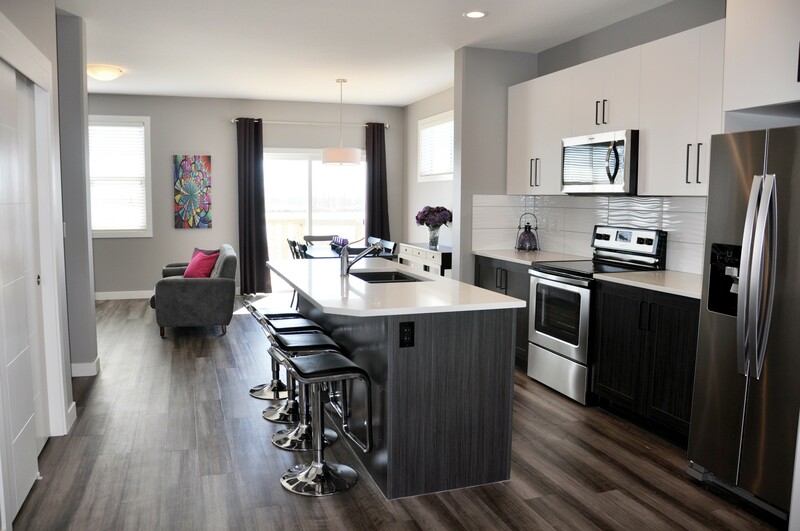 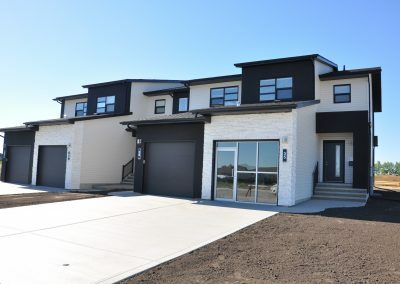 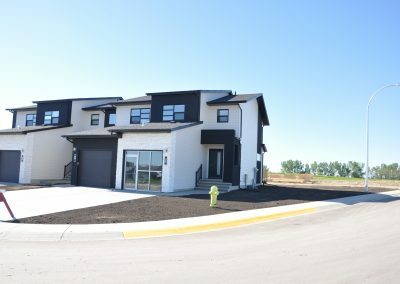 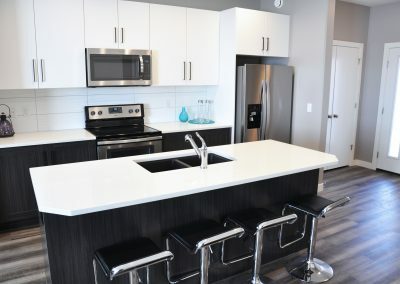 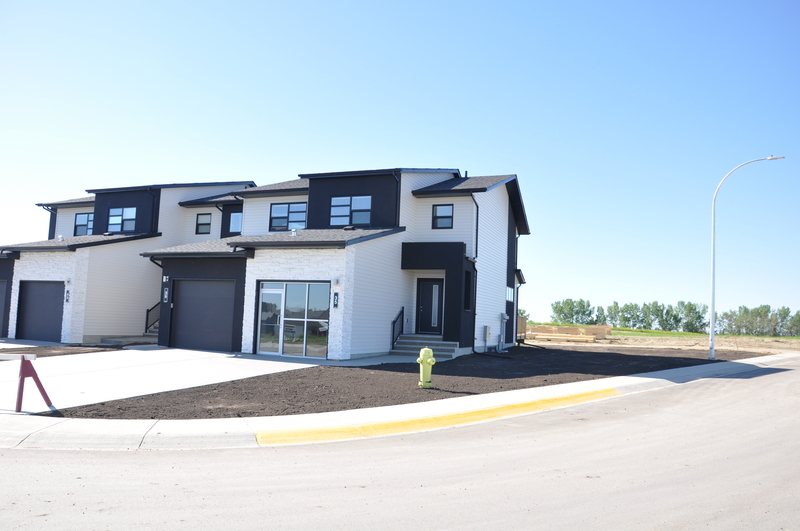 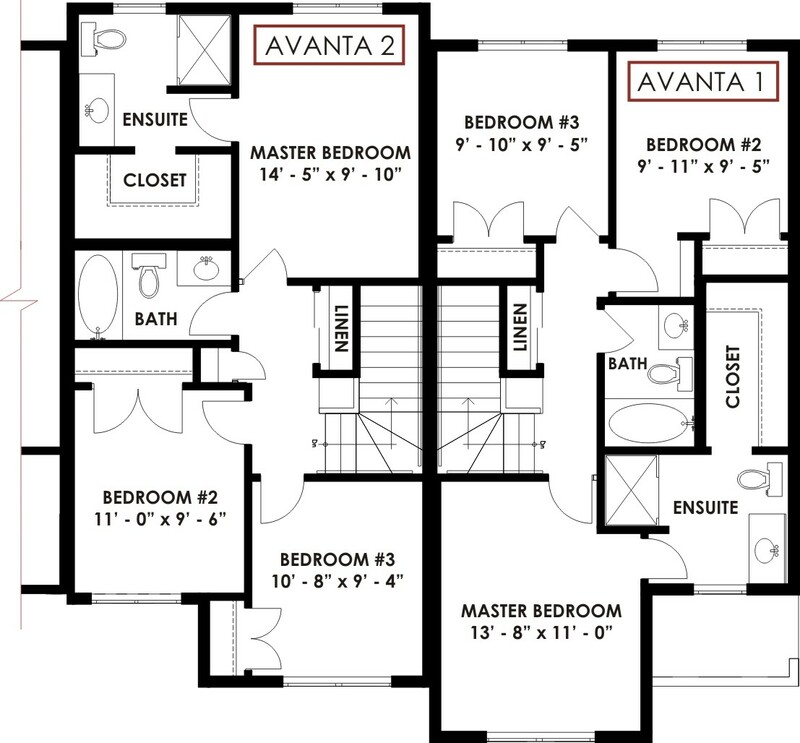 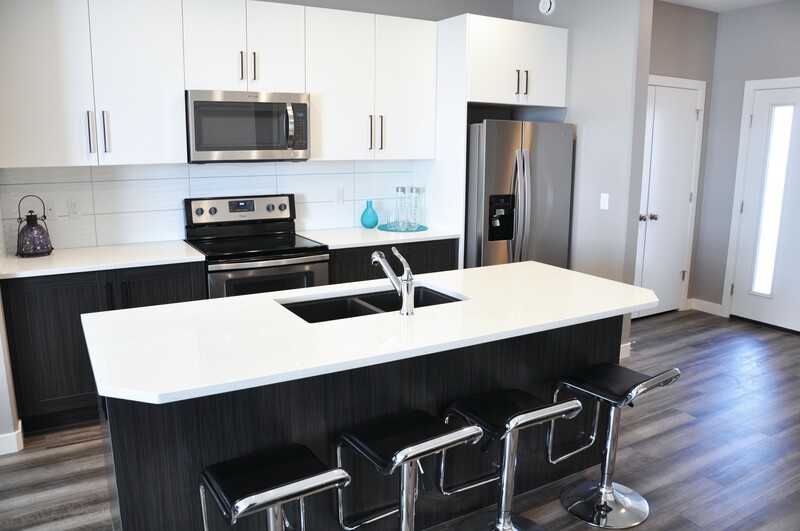 The AVANTA townhomes are currently being built in Blackfalds in Panorama Estates. 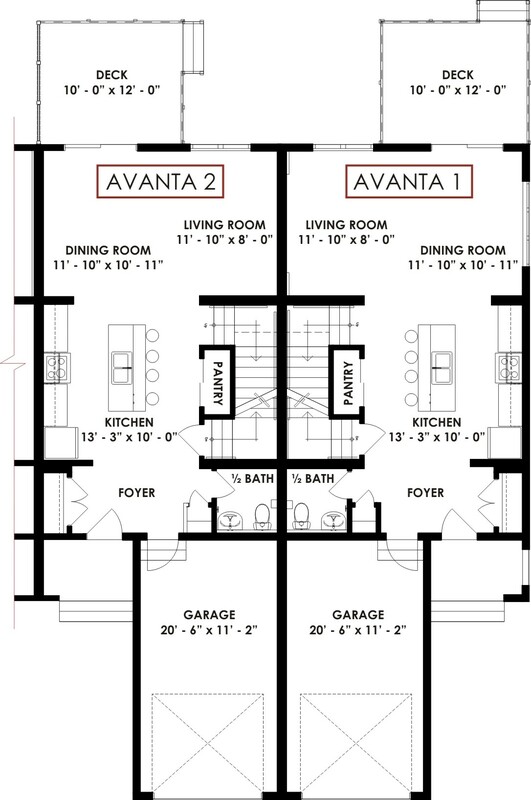 We are now accepting pre-sales. 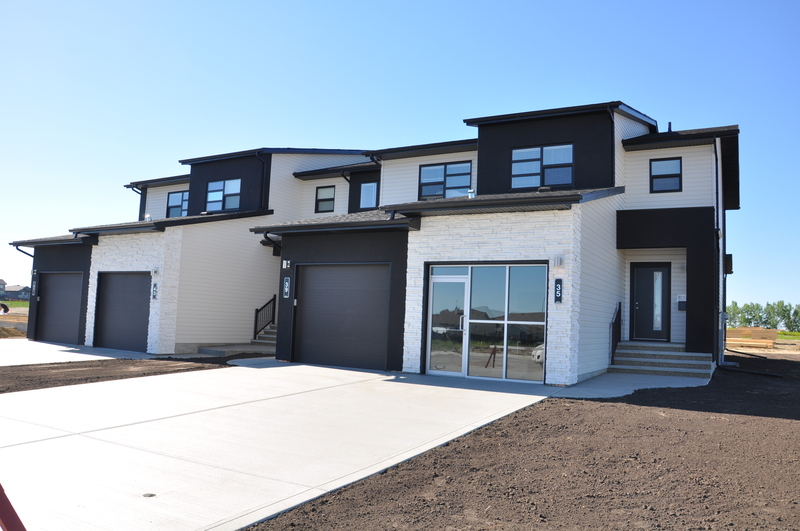 Call: 403-343-6513.